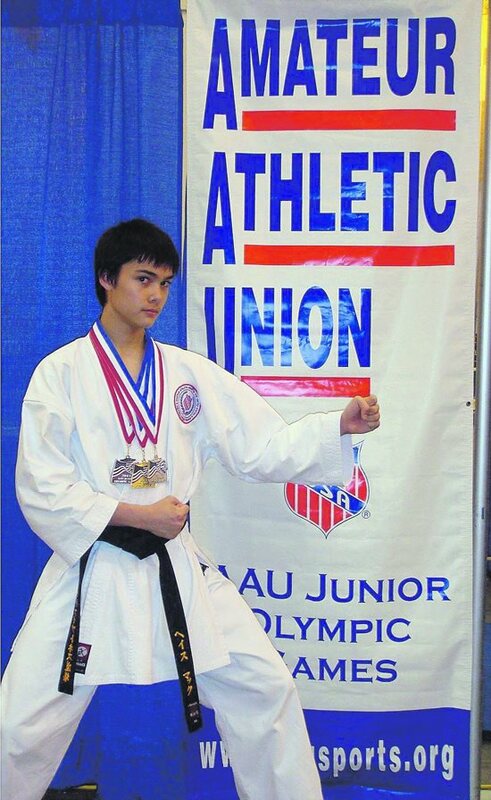 Karate & Fitness USA student Haze Mach won a coveted spot on the 2019 AAU/USA National. Haze, one athlete among 49 others, will compete in June at the WUKO World Karate Championship in Bratislava, Slovakia. 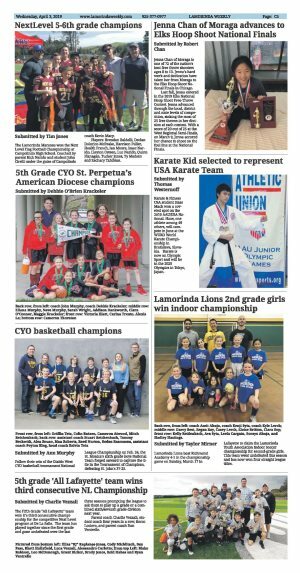 Karate is now an Olympic Sport and will be in the 2020 Olympics in Tokyo, Japan.